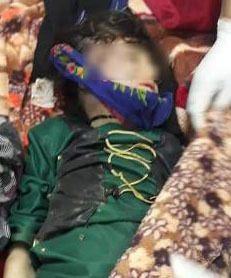 Local authorities of Badghis province have reported that a man in this province had killed his 9-year-old wife the previous night. Naqibullah Amini, the governor spokesman, said that the girl was named Samia and belonged to the Qadis district and had died as a result of domestic violence. According to him, Samia had been married to Sharafuddin two years back, when she was just seven, in return for 1,000,000 Afghanis. Sharafuddin is 35-years-old now. 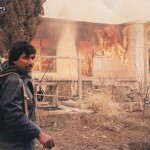 Amini added that Sharafuddin had fled after the incident but the police had arrested the girl’s father. According to the police, Samia had been forced by her father to marry Sharafuddin. This is while yesterday, UNICEF said in a report that underage marriage of girls in Afghanistan had decreased.